I am grateful for the opportunity to write about this extraordinary wahine toa. I am lucky to have done my psychiatry training in Sylvia’s wake. 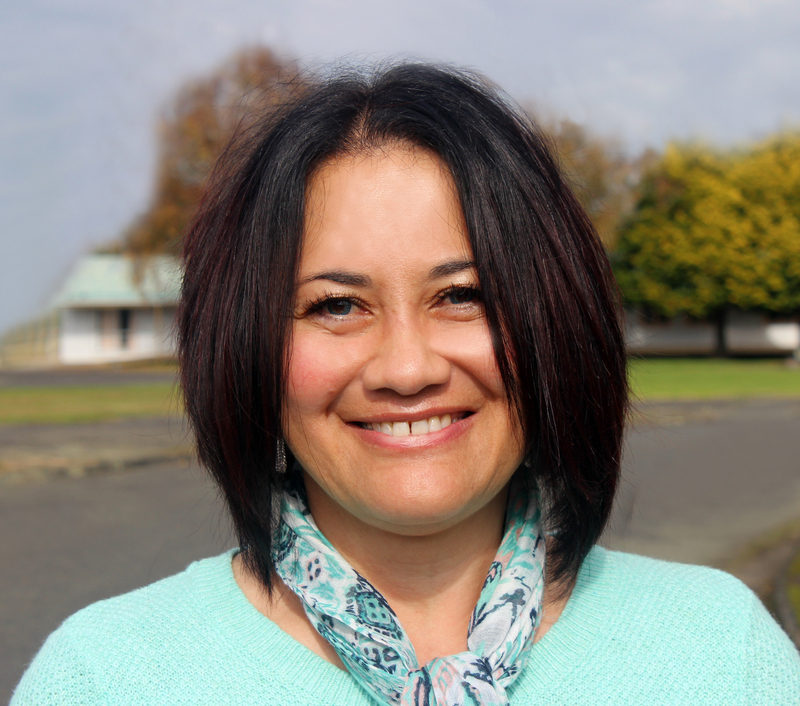 She carved out new territory in developing adult Māori mental health services that helped me greatly in doing the same for tamariki-taiohi services in South Auckland. Sylvia ia always encouraging and validating, she is exactly the kind of woman you want on your team. Sylvia is a strikingly warm, intelligent woman with a sharp wit and infectious laugh. Her presence in the room is tangible, she is simply one of those people with light shining out of them. She is without doubt a brilliant communicator. Whenever I have had a chance to hear her present I am reminded how exceptional she is at drawing you in, in particular about her own experiences as a psychiatrist. This sophistication in communication is a vital skill for leadership in Māori health. We have joked from time to time that we meet at conferences or in cities other than where we live and work. This illustrates to me that Sylvia’s talents are rightly recognised in many spheres. Wherever she is she makes a contribution, whether it be working with whānau, working in teams, at policy and service development levels and in the political sphere. Sylvia leads by example. She walks her talk. She brings you along with her using her drive, passion, logic and vision. Sylvia brings a clarity of purpose to every interaction. Sylvia is unafraid to discuss adversity and mistakes she has learned from. For me this is a powerful aspect of her leadership style, she is prepared to show vulnerability and through this her teaching and sharing is remarkably potent. This fearlessness provides a beacon for Māori in the community who are most familiar with being treated with versions of our own historical trauma which only serves to re-traumatise and infuse a kind of learned helplessness. Sylvia’s approach breaks through these layers enabling and showing by example that the possibilities for oranga are vast, creative and within us.